If you’re not yet familiar with Madeleine Walker, it was only a matter of time before you learned her name. 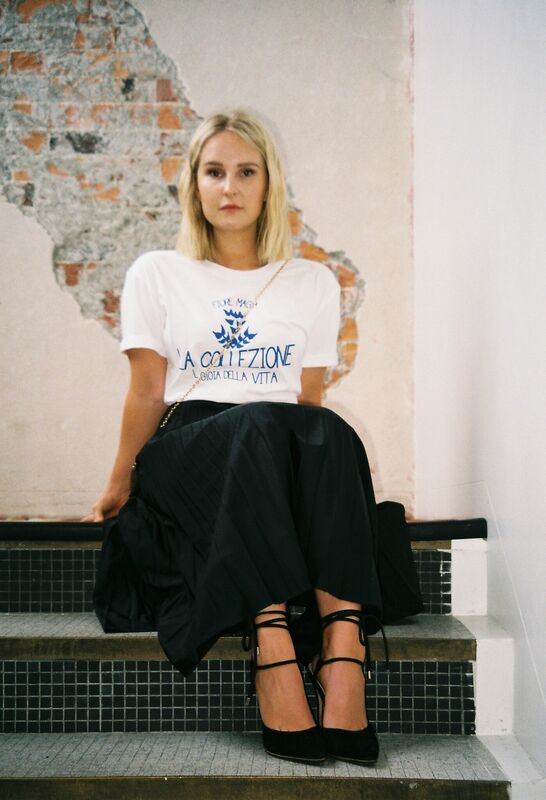 Not only does the ‘Kiwi It Girl’ have the kind of street style that would make any fashion girl swoon, but she’s a mover and shaker, a writer, influencer and more importantly the Founder of The Twenties Club — all at just 24 years old. 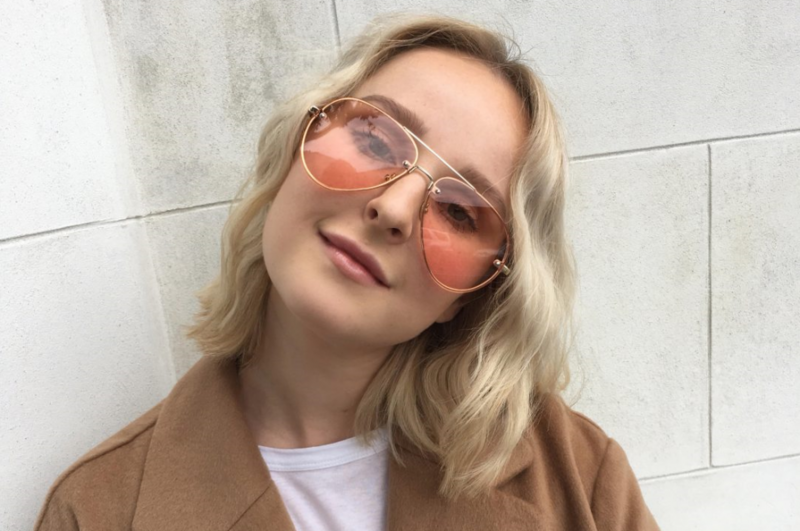 The Auckland native, launched her own movement, website, and business in University a year before she turned 20, but her entrepreneurial story started long before then. Born and raised in a loud, loving family, Madeleine is a self-coined ‘textbook middle child’. To the Walker family, a sound work ethic was everything, so it’s really no wonder that Madeline and her siblings are clever dynamo’s, each in their own right. Take a scroll through Madeleine’s recently updated website and you will be hit in the face with a certain cultural eclipse. It’s like a time capsule for millennials, where only the choicest cuts are curated. The Twenties Club delivers everything your pink heart desires and more. On numerous occasions, I have lost myself peeling away layers upon layers of content on the site, taking note of her favourite NZ designers, laughing at her real life content, immersing myself in her writing, because girls… it’s all that. Today’s #careerstory is for those girls focused on pushing the boundaries in their own lives and the craft that they practice. It’s for those girls that ask the hard questions and show up 100% of the time, because when you show up, that means you are truly living. Madeleine is a testament to that. Hi Madeleine, yay! So excited to her you here. Can you tell us where you grew up and how your experience shaped the person you are and the career that you are in today? My parents have always encouraged my sisters and I to chase whatever it is that makes us excited to get out of bed in the morning but they said we better be willing to work harder than everybody else. Consequently, mum and dad have one daughter doing a PHD at Oxford, one daughter studying Spanish and Politics and one daughter running The Twenties Club! I’m very aware that I had a privileged upbringing but there are no handouts in my family. Work ethic is huge in the Walker household. I was one of those kids who loved school. I went to St Cuthbert’s College in Auckland from Year 1 all the way through to Year 13 and had such a nurturing, happy education. I loved my teachers, I had an incredible group of girlfriends – most of whom are still my best friends today, and I was always encouraged to work hard and realise my full potential. I still went through all the usual ups and downs that are expected when you attend an all-girls school for thirteen years; image insecurities, fall outs with friends, getting in trouble, failing tests and comparing yourself to those around you, but I came out the other side feeling very aware of how lucky I was to have a happy schooling experience. I had guidance from my teachers and felt well-informed, but my parents played a more significant role in choosing my education beyond school. I decided, with the help of my parents, that after spending thirteen years at a private, all girls, school it was time to move outside my comfort zone. And for me that meant moving out of home and down to Dunedin to attend the University of Otago where I could finally “pop” the bubble I had been living in. I was accepted into a halls of residence, Knox College, where I lived with 200 other boys and girls, and I spent the last two years of university flatting with the friends I made at Knox. I did a double degree in Dunedin, studying Arts and Commerce at the University of Otago. I have always been fascinated by business and knew I wanted to run my own company; my father is a successful businessman and has been self-employed since his twenties, so doing a business degree was a great way to fuel my interest in that world and educate myself as well as possible. I am by no means a “numbers girl” so I faced some huge intellectual challenges in this degree, like failing my first-year finance paper and having to repeat it, but that just made me even prouder of myself when I graduated. The Arts degree was my way of fuelling the other side of my personality which is more creative and emotional. 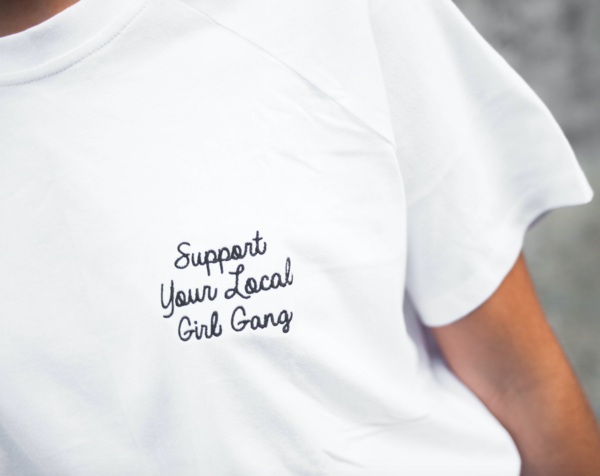 Aside from knowing that I wanted to run my own business I also knew I wanted to create something that celebrated female friendship and millennial women in a way that made them feel empowered. 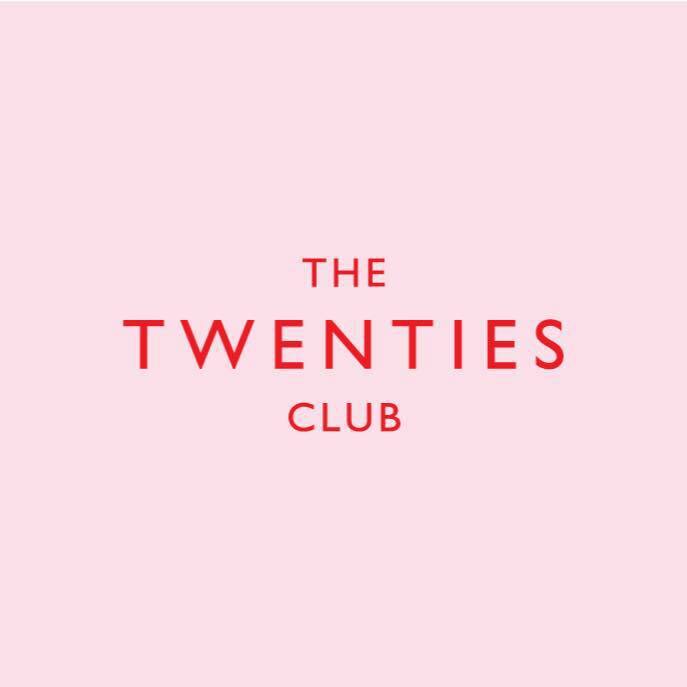 I conceived the idea for The Twenties Club when I was at university and on the cusp of turning twenty – feeling nervous, excited and overwhelmed at what the next 10 years would look like. 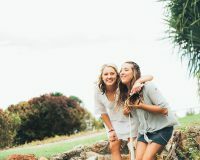 I started the blog because I felt there was a space in the online world for content that was specifically addressing the challenges my girlfriends and I were facing as we entered such a defining decade. I launched the blog just under two years ago and it has been the absolute joy of my life ever since. I hope that The Twenties Club feels like your best friend: honest, informative, supportive, kind, funny and empowering.  I conceived the idea for the The Twenties Club while I was still at university and started brainstorming/designing/writing for two years before I launched it publicly. The only people that knew I was going to launch The Twenties Club was my family and the graphic designer/website developer I was working with. My theory was that I only have one chance to launch this for “the first time” and I wanted to make sure it was perfect. I also didn’t want to start talking about something and have nothing to show for it. I like the idea that if you work hard in silence then success can be your noise. I knew that I wanted it to be my full-time job once I launched so I had about two years to save as much money as possible to support myself for that first stage of the blog when it wasn’t generating revenue. Being self-employed and an entrepreneur comes with its own very unique set of challenges. You are essentially your own boss and dictate how hard you work and how often – for me this has been challenging because I am genuinely obsessed with my job and love what I do so I find it really hard to switch off from work. I can’t remember the last time I took a proper “weekend” where I didn’t check emails or write or plan new content. A lot of self-employed people work from home but I decided very early on that it was important, from a health perspective, to separate where I work from where I sleep and relax, so I decided to get an office space. This is something I would highly recommend to any girls who might want to work for themselves because it helps to distinguish between work and play, and it makes it a lot easier to put on your business hat at the start of each day. You don’t have to spend a lot of money on an office either because there are now so many wonderful shared working spaces in most cities. The coolest tee’s for sale on TTC website. There is no such thing! Which is both a beautiful thing and an annoying thing because I crave routine! 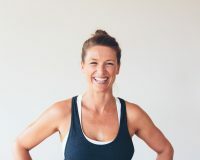 Exercise is a non-negotiable for me because it keeps me calm and happy so I start each day with a 6am barre class. Then, if I don’t have a breakfast meeting or an early PR event I will head to the office and work on content for the blog and reply to emails I’ve received overnight. The rest of the day will be a messy mix of meetings, launches, shooting content, creative writing and browsing the internet to make sure I haven’t missed a relevant story I should be covering on the blog. My father has probably been my greatest source of inspiration for The Twenties Club, from a business perspective. He came from a relatively poor family and left a steady job at a law firm at the age of 23 to start his own business as an investment banker and has been incredibly successful. He is the hardest working man I know and has instilled a very strong work ethic in me; he truly believes that brains have very little to do with it, it is your work ethic, manners, and kindness that will make you successful and indispensable to those around you. Be prepared to work harder than everybody else. Find a job that makes you want to jump out of bed every morning. There are so many blogs out there today and a lot of “noise” so find a gap that needs filling and a skill that sets you apart from others; whether it’s photography, writing, humour, honesty, styling. I think young girls often forget that something that might come really easy to you would be almost impossible for someone else, and that is where your power is. The moment you realise your full potential and what your God-given talent is, you become indestructible. The other advice I would give young girls is that if you want to make a living off your blog then you need to approach it like a business. It sounds simple but it’s a mistake that a lot of bloggers make. If you don’t take it seriously then no one else will. I wrote a business plan for The Twenties Club before I launched and whether or not that changes or evolves is irrelevant, what’s important is that I set that attitude at the beginning. What are your go-to’s for entertainment, business advice, and life? Instagram Account that you can’t go a day without checking: I need humour at all times so I wouldn’t go a day without checking @leandramedine or @jooleeloren. Fashion-wise, when I need some inspiration or need to pull images for mood boards and photoshoots: @bat_gio, @patriciamanfield, @c_l_o, @knighttcat, @rossie_assoulin. The list goes on and on. Books: Not That Kind of Girl by Lena Dunham, Bossypants by Tina Fey, Now Go Out There And Get Curious by Mary Karr, I Feel Bad About My Neck by Nora Ephron. 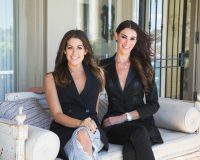 People: People I don’t know personally but that I turn to for inspiration and when I lack confidence… Leandra Medine of Man Repeller, Gilda Ambrosio of Attico, Emily Weiss of Glossier, Jen Atkin of Ouai, Jenna Lyons. 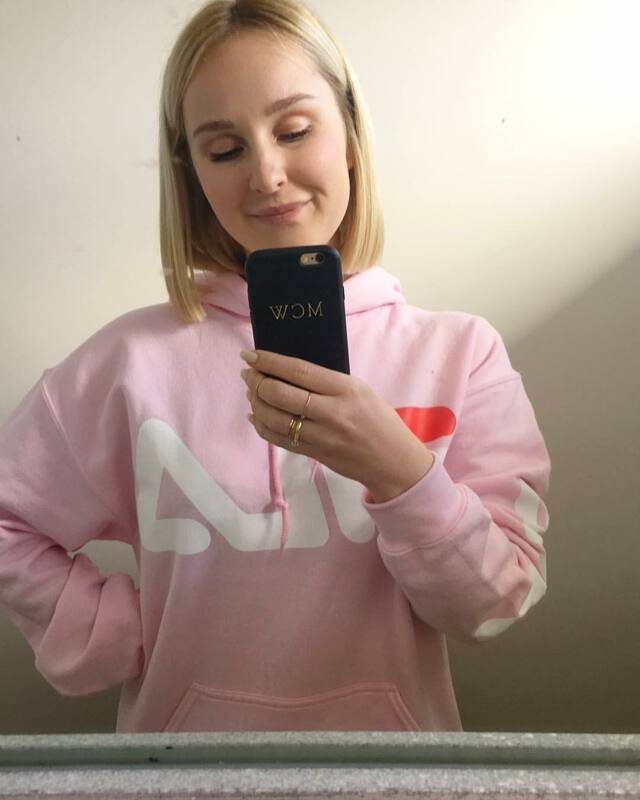 I’m also immensely inspired by the fashion talent in New Zealand at the moment; Paris Mitchell and Georgia Cherrie of The Mercantile Store, Georgia Currie of Georgia Alice, Maggie Hewitt of Maggie Marilyn, the team at Lonely. Others: I adore podcasts. Two of my all-time favourites are the Modern Love podcast by the New York Times and How I Built This by NBR. Modern Love invites famous actors and actresses to read real-life essays about love, loss and redemption. It is super powerful. How I Built This interviews famous entrepreneurs and shares their journey including their failures, successes, moments of pure luck and pearls of wisdom. I find it really insightful and inspiring. How incredible is Madeleines ‘must have’ list? Mandatory information if you ask us. Now, it’s over to you. Jump into the comments below and tell us what you think of her #careerstory. IF YOU ARE OBSESSED WITH MADELEINE LIKE WE ARE, CHECK OUT HER WEBSITE AND #GIRLGANG HERE.